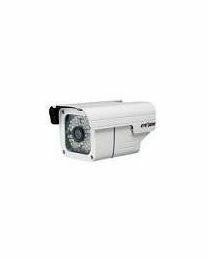 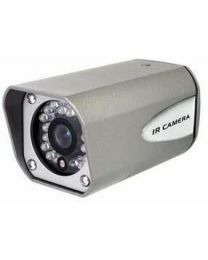 Outdoor cameras are cameras that are specifically made for monitoring locations that are exposed to the elements of weather. 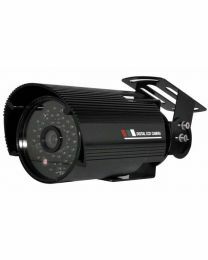 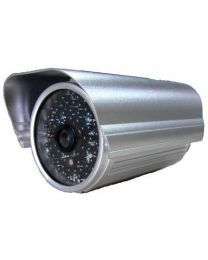 These cameras easily mount on walls and ceilings and most have infrared light emitting diodes (LED) which allow them to see during night time without any light source. 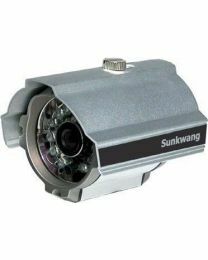 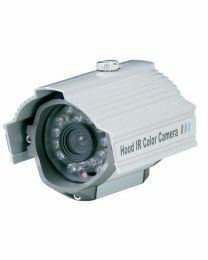 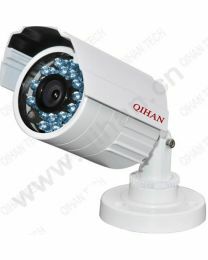 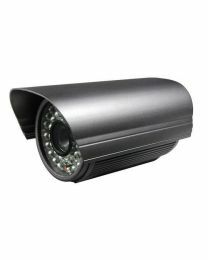 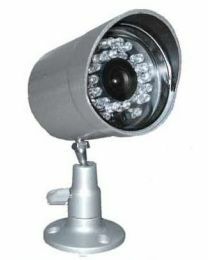 Most outdoor cameras are housed inside weatherproof bullet or pipe shaped casing which are either made of plastic or metal.